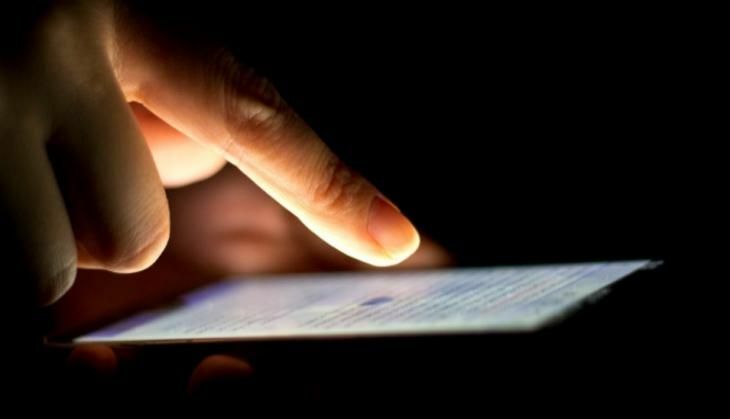 Inspired by The Dark Knight, researchers have developed a technology that lets you make calls from a smartphone by merely squeezing it with your palm. Users can also turn the music on and do a number of other things by squeezing the phone in a designated pattern. The technology - ForcePhone - which is being developed by scientists of University of Michigan in the US, will enable the smartphone to sense and respond to pressure. No commercially available device has such a pressure-sensitive body, researchers said. "You do not need a special screen or built-in sensors to do this. Now this functionality can be realised on any phone," said Kang Shin from the Michigan University. "We have augmented the user interface without requiring any special built-in sensors. ForcePhone increases the vocabulary between the phone and the user," said Shin. When a user presses on the screen or squeezes the phone's body, that force changes the tone. The phone's microphone detects it and the software translates any tone tweaks into commands, researchers said. The idea of harnessing the phone's microphone and speaker for other purposes is an approach Tung picked up from the Batman movie, The Dark Knight. In the film, Batman turns all the smartphones in Gotham City into a sonar system as high-frequency audio signals bounce off the city's infrastructure. He uses them to track the Joker. "I thought it was an interesting idea to turn smartphones into a sonar-based system and felt this could lead to new applications to address challenges faced by smartphone users," Shin said.